The launch of SQL Server 2008 created a significant turning point where Microsoft customers could be confident their critical applications would operate in a scalable and resilient environment. End-users and application developers alike started to use SQL Server 2008 as a viable alternative to Oracle and hence the market today is full of key workloads running on this platform. As always with the Microsoft support pattern, customers have a 10-year window to remain up-to-date. There’s the initial 5-year period of Mainstream Support where Microsoft will actively support the software with bug fixes and security updates. Thereafter, there’s a 5-year stretch of Extended Support where you’ll be provided with security updates only. 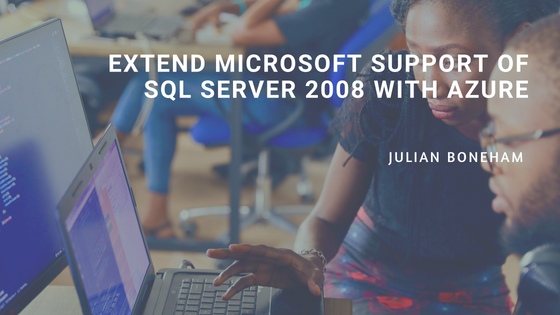 As such, the Extended Support for SQL Server 2008 (& r2) is due to expire on 9th July 2019. So why does this matter if you’re happily running your critical applications on SQL Server 2008? 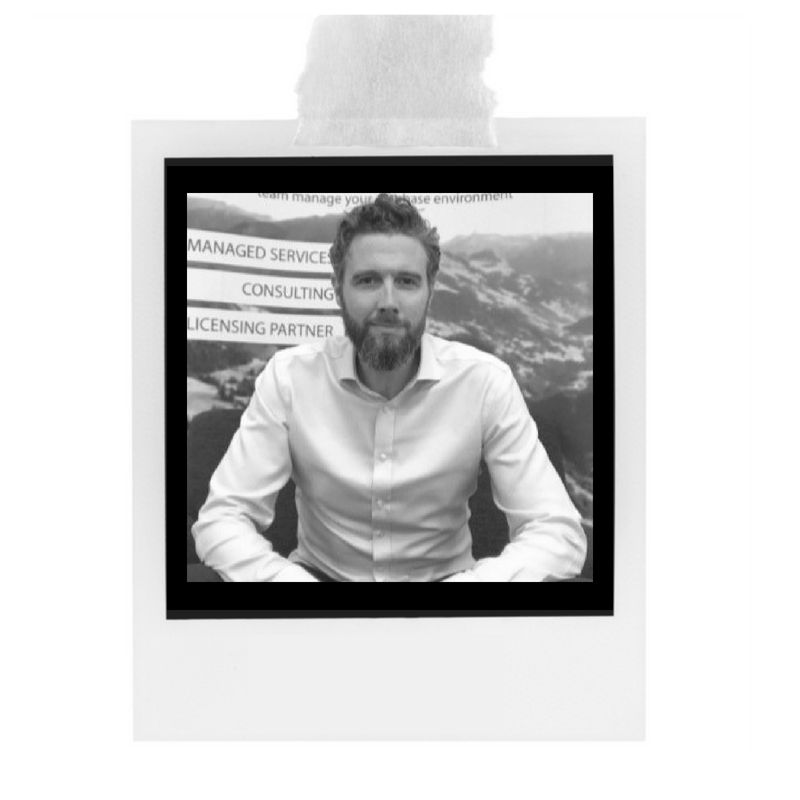 For many customers, the lack of ongoing security patches will be the tipping point that will force a decision to modernise the environment. Any customers with a GDPR focus, for example, won’t want to run on de-supported software. Of course Microsoft are offering this as a trojan horse to encourage customers to accelerate the migration of workloads to Azure and it does offer a great opportunity to simply lift and shift workloads with little risk and effort. For customers that want to modernise their database environments at the same time, the recently announced Azure SQL Database Managed Instance will be well worth a look as it provides a highly automated PaaS based service (this is currently in preview and is expected for general release availability later this year). So, if you’re running SQL Server 2008 and are concerned about future security audits, talk to us, or visit our SQL Server End of Support page to find out more about the options that are available for both on-premise and cloud deployments.